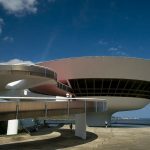 Architecture Around The World - Blog David E. Wiggins, Architect, PLLC. Stop just for a moment. When you think about certain countries, what do you see? The Leaning Tower of Pisa in Italy? Big Ben in Great Britain? The Forbidden City in China? We associate countries and cities with their architecture. 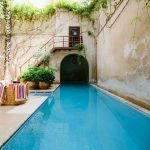 It’s part of the culture and the community, and also part of the attraction of travelling. It’s not weird to go to Paris just to see the Arc de Triomphe. But, there are some places around the world where the architecture is so far outside of what you’d expect, it’s worth talking about. We’ve pulled together some of the craziest architecture out there. 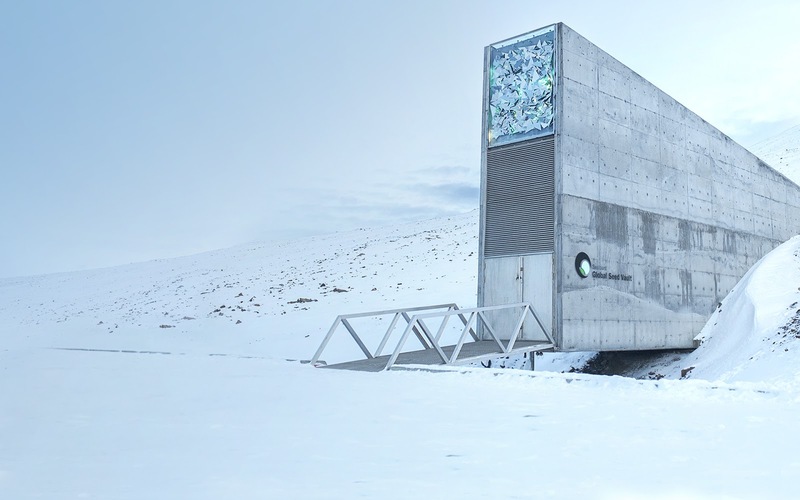 The Svalbard Global Seed Vault is located on an island halfway between mainland Norway and the North Pole. It houses seeds from crops grown around the world in case of a world disaster. The Piano House was created in 2007 to showcase plans for a newly created district in China. 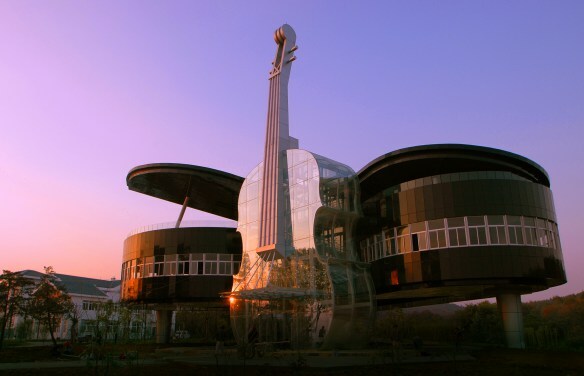 The violin is transparent and houses staircases and escalators to take you into the main piano building. 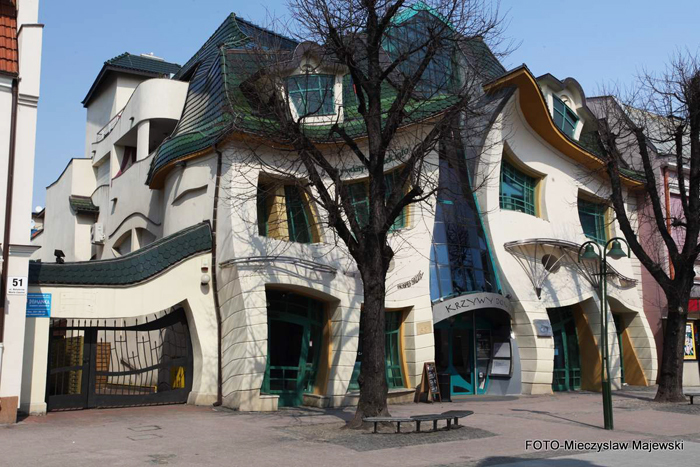 Krzymy Domek is Polish for ‘crooked little house.’ It is your typical, run of the mill office building with one of the craziest facades on the planet. 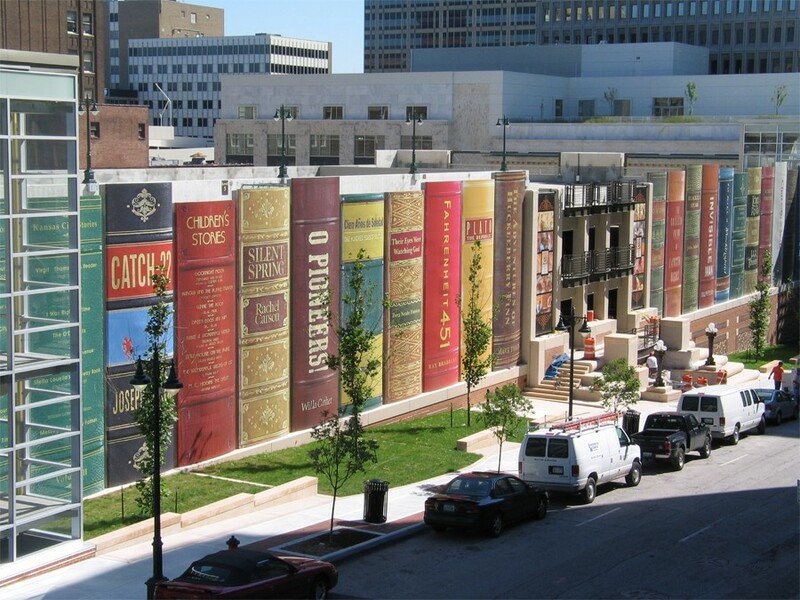 The Kansas City Public Library is known for its “bookshelf” or the south wall of its parking garage. There are twenty-two book spines that were suggested by the residents of Kansas City. 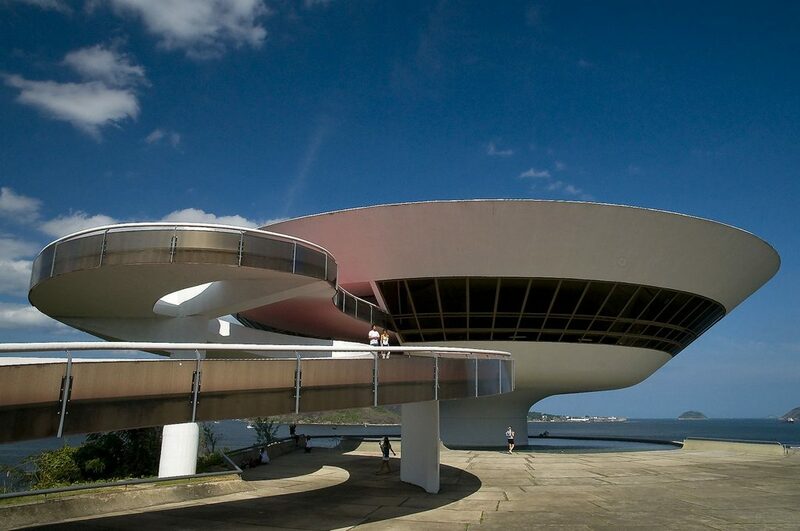 The MAC Niteroi was designed by Oscar Niemeyer and is a landmark in Rio. It sits almost fifty feet off the ground and has a huge reflecting pool that surrounds its base. 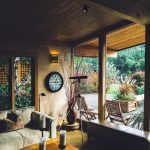 While architects around the world have been trying to do the impossible for as long as anyone can remember, David Wiggins understands the most important part of architecture: building a home. 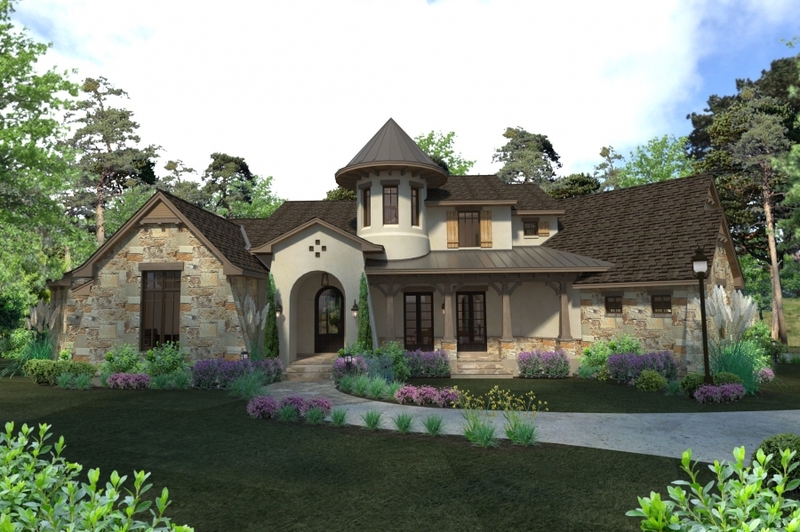 For over twenty years, he has helped make people’s impossible home building dreams a reality. Call or click today to find out more about how he can assist you in building your dream home.